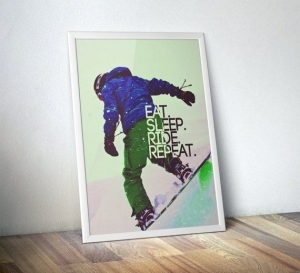 Looking for gifts for that special skier or snowboarder in your life? 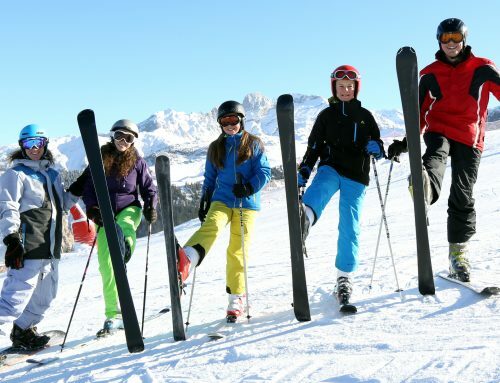 Check out Snow Retreat’s guide to the perfect snowy christmas gifts. 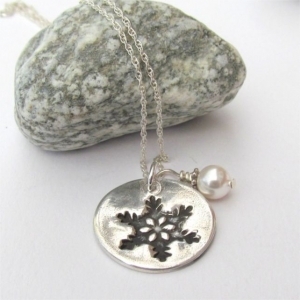 Who says you can’t wear pretty jewellery and show off your love for the mountains at the same time? 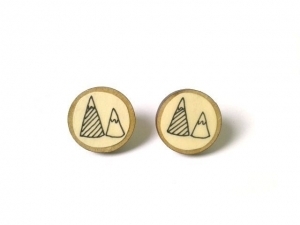 These cute Wooden button mountain earrings, Shred snowboarding necklace and delicate Snowflake necklace are all handmade and are great and really unique gifts. 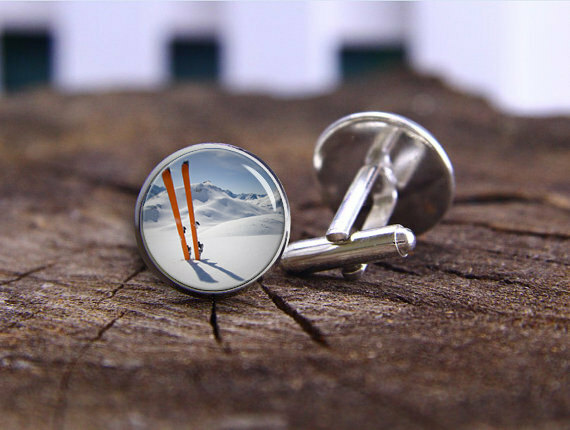 We haven’t forgotten the blokes though, these slick Ski cufflinks will let the wearer dream of the mountains even when he is stuck behind his city desk! 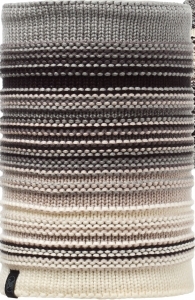 Woolly accessories are more than just a means to keeping warm out in the mountains, they really are the ultimate fashion accessory in a world where dangly earrings and high heels just don’t work. 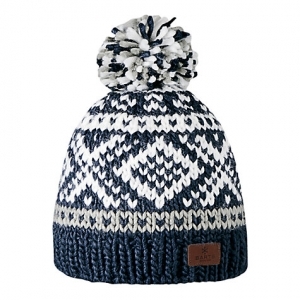 Team Snow Retreat love this snuggly Barts Log cabin beanie and Buff have some great Knitted and polar fleece buffs this year. 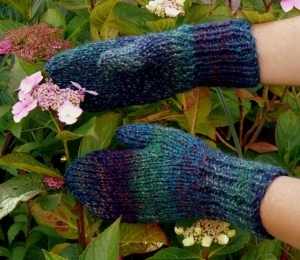 Handmade knitted mittens are also all the rage again this season. 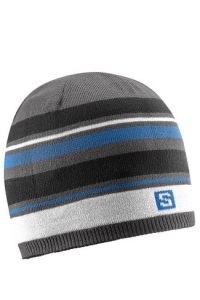 However, if you want something a little less chunky then Salomon’s beanies are always a sure win for keeping you toasty and warm in the snow. 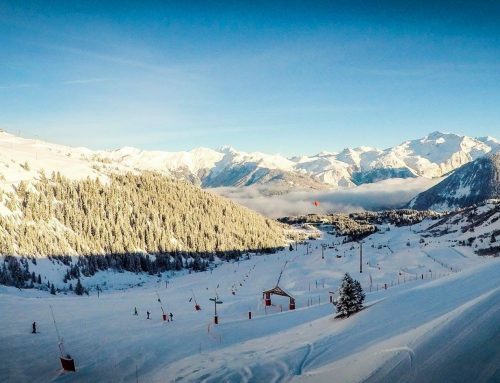 Are your loved ones back from the mountains and still dreaming of bluebird days and powdery slopes? 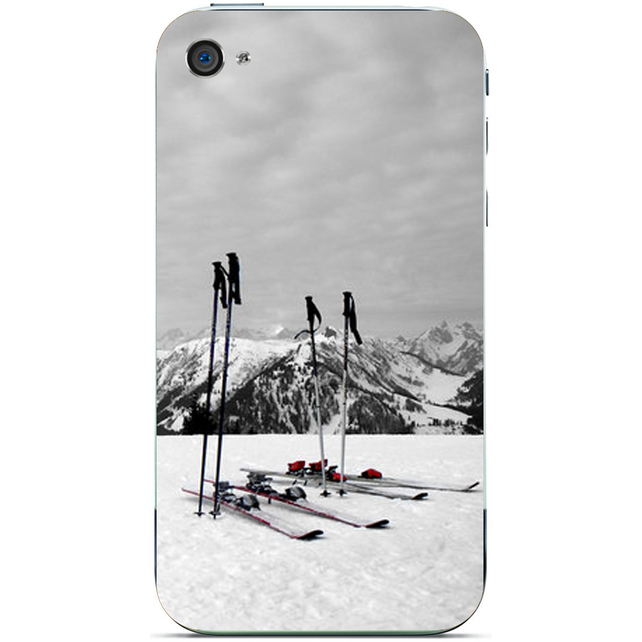 Time to fill their homes with mountain related goodies so its not such a painful wait til the next ski trip! 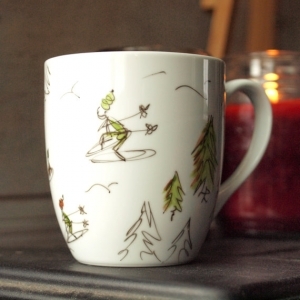 This lovely illustrated Skier mug is great for curling up with a good cup of tea and for those wanting to make more of a statement there’s this great Snowboard print. 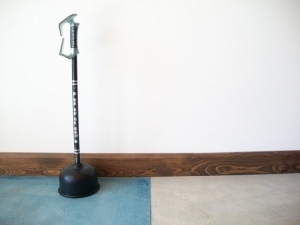 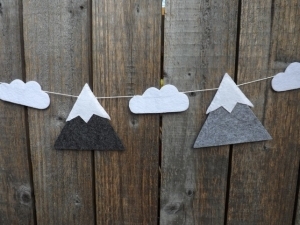 This adorable Mountain bunting will brighten up any room and for that person that really does have everything, there is always a Ski pole bathroom plunger!? 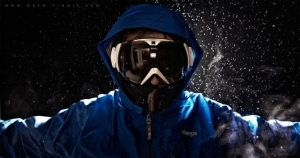 There have been some fab advancements in gadgets and gear this season so here are a few of our favourites. 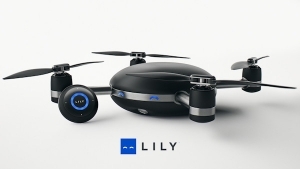 Zeal have created goggles with a built-in 12 megapixel camera while the latest drone technology from the Lily camera follows and films you as you head down the piste! 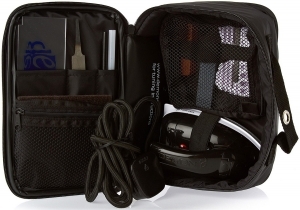 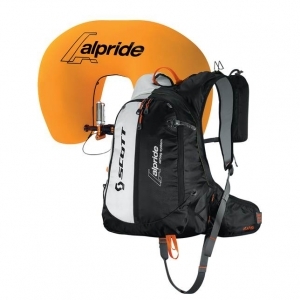 Make sure your avid off-piste skier or boarder is safe and sound with the Alpride avalanche airbag kit and for the keen techie a good old Tuning kit always goes down well. 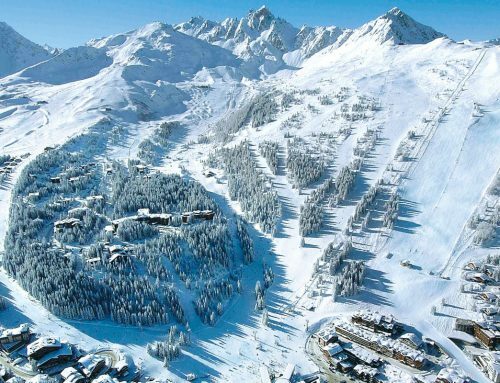 For those searching for that perfect Secret Santa present or just that last little something for someone’s stocking, here are a few little ski gifts to fit the bill. 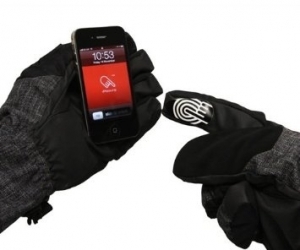 These iPrint glove stickers are awesome for sticking on your ski gloves so you can use your phone on the piste without fear of frostbite. 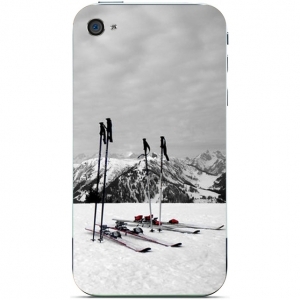 We also found great little Ski phone case too. 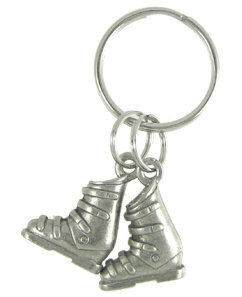 No-one can have too many keyrings, especially when they have cute little ski boots on! 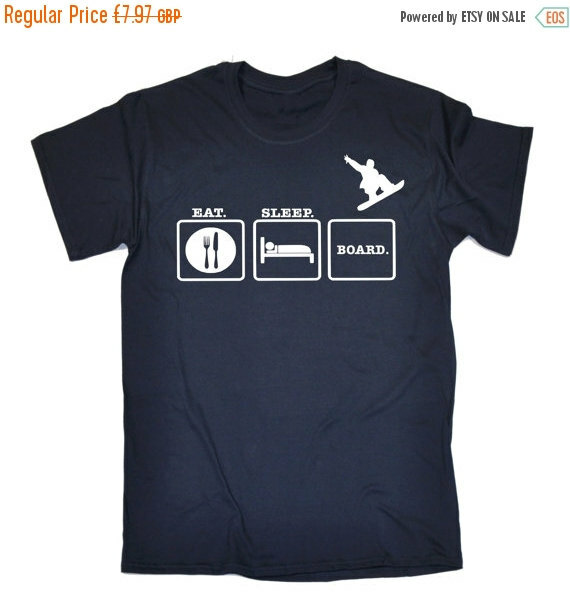 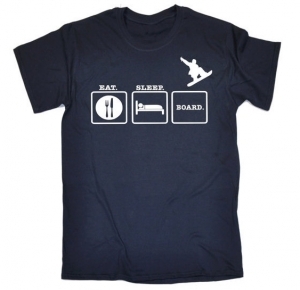 Finally, Team Snow Retreat love a good Snowboarding tshirt like this one. 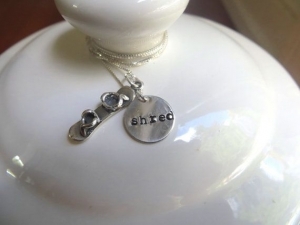 We are such big fans we are writing a whole blog on them so watch this space!